Taoiseach Leo Varadkar is facing renewed criticism for launching a west Belfast festival after the organisers posted videos showing attendees waving tricolours emblazoned with ‘IRA’. Around 10,000 people attended a concert by the Wolfe Tones on Sunday night with videos showing large numbers of tricolours in the crowd. Some had ‘IRA’ and ‘PIRA’ written on them, leading IRA abuse victim Máiría Cahill to question Mr Varadkar’s decision to associate his office with the festival. She said it was “foolhardy” of the Taoiseach to endorse Féile an Phobail, which many associate with the Republican movement. “He was warned about it before he went and did it,” Ms Cahill told the Irish Independent, adding that the scenes from the Wolfe Tones concert “tainted the entire event”. The video showing the IRA flags was posted on the official Féile on Phobail Twitter page. “There are some very good events that go on during Féile but this caricaturing of Belfast as a community where everybody supports the IRA is wrong,” Ms Cahill said. Local Progressive Unionist Party councillor Julie-Anne Corr Johnston said she was “angry” and “disheartened” to hear people singing “F*** your Union Jack, we want our country back” and “Oooh ahhh, up the ‘Ra”. DUP leader Arlene Foster previously described herself as “very concerned” about Mr Varadkar’s involvement with Féile. A spokesperson for the Taoiesach last night noted that on the same day in June that he launched the festival, he met with members of the Orange Order at their museum in the city. “Féile an Phobail is a community event, which has seen the attendance of many politicians from all parts of the community over the years. 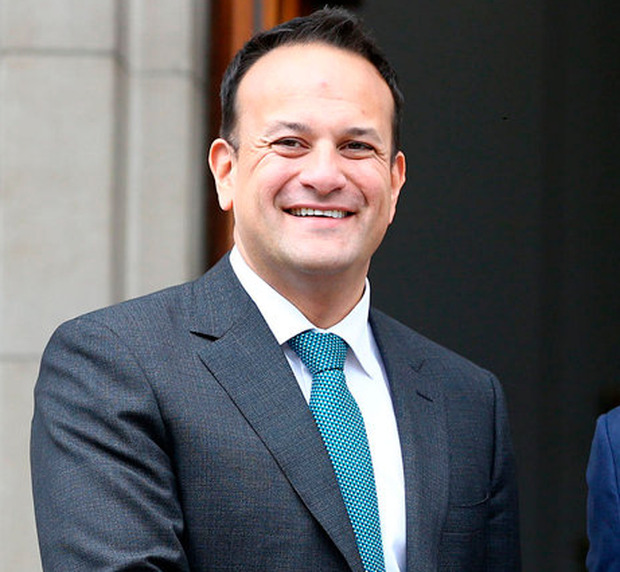 While the Taoiseach was very happy to speak at the launch, this does not mean he endorses every aspect of every event over its 10-day programme,” the spokesperson said. At the launch, Mr Varadkar said Féile was a “genuine festival of the people”. “Some might think it remarkable that a celebration of community and of culture was able to emerge from the background of the Troubles, 30 years ago. I don’t. It’s exactly what was needed,” he said. The Taoiseach added that the programme of events promised to be an “enriching experience”.